It’s drive-by post time! This will be quick and to the point, as drive-by posts are! 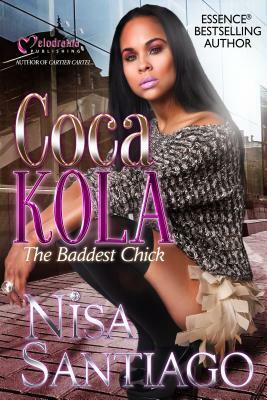 Coca Kola picks up where Bad Apple left off. Apple’s life completely changes after acid is thrown in her face and she’s no longer cute and running the streets. Chico is trying to help her but there isn’t much he can do since Kola and Cross have taken over his business. Conversely, Kola is living high on the hog with her man and her business. 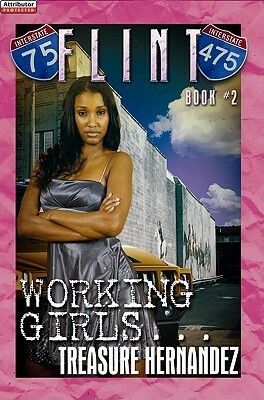 However, things aren’t all gravy in Kola’s life, especially when the truth about her relationship is revealed. I didn’t lie when I said I would read part two! This book was okay; it was a fast read with not much action. I did feel bad for Apple. She went through a lot but I think karma got her behind. Kola knew her man wouldn’t appreciate her actions to rise to the top. I did, however, feel bad for her considering how much she loved Cross. Mama Denise was still her same ol’ ratchet self, although I found her entertaining with her new boo. So yes, I will be back with a blog on book 3. Halleigh is caught up in the life of being a Manolo Mami. She’s depressed and wants her man. After finally reuniting with Malek, their time is cut short as she is reminded of her place and who she belongs to. Not being able to cope, she ends up just like the person she doesn’t want to be like, until her friends help her get her life back together. Malek is moving up in Jamaica Joe’s crew. However, those in the crew aren’t who they say they are. I had this book checked out for almost a year! I was slippin’, I admit it. I haven’t read book 1 but this book gave good details about what went on so I didn’t feel confused or feel the need to read book 1 to understand what was going on. I enjoyed this book so much that I immediately set out to find and read the others. I must know what will become of Halleigh and Malek!